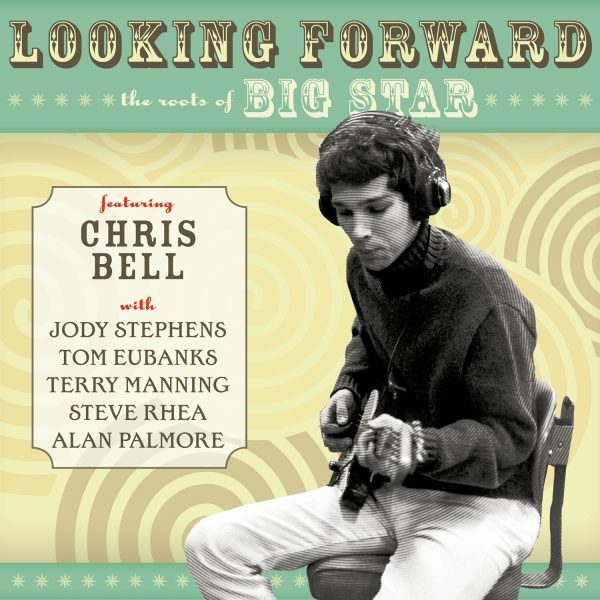 The beginnings of Chris Bell and, eventually, Big Star. 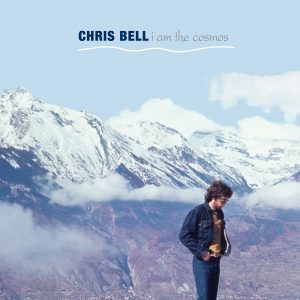 While Chris Bell is best known for his posthumous classic “I Am The Cosmos,” and as a founding member of the legendary Big Star, his story did not begin there. 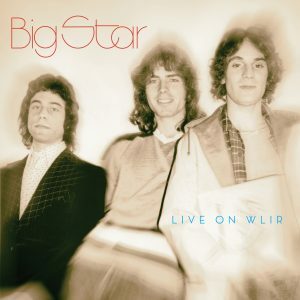 Looking Forward: The Roots Of Big Star featuring Chris Bell delivers the origins of his incredible, influential and far too short career. 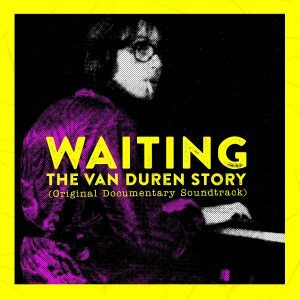 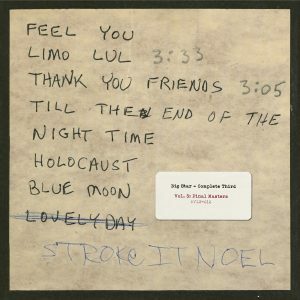 This 22-track collection is the first of its kind to chronicle music made by and with Bell before Big Star’s iconic #1 Record—from bands with imaginative names like Rock City, Christmas Future, Icewater, The Wallabys, and more. 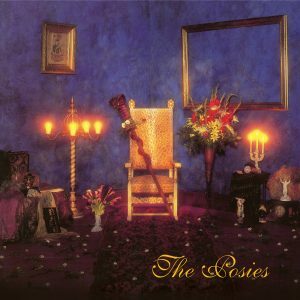 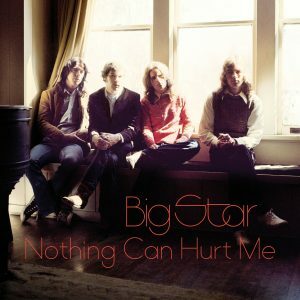 It examines Bell’s progress as a writer, performer, and engineer leading up to Big Star in which the sounds and roots of Big Star are completely evident. 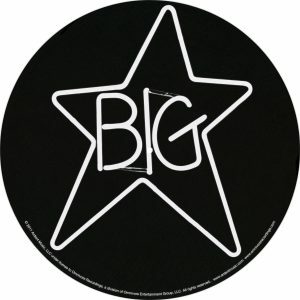 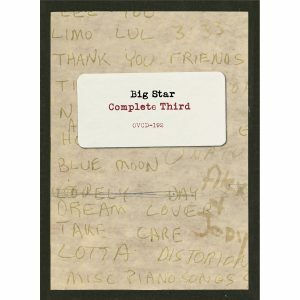 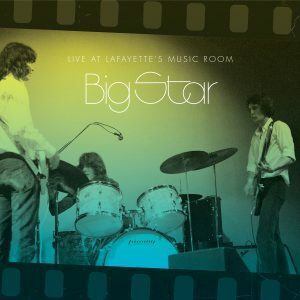 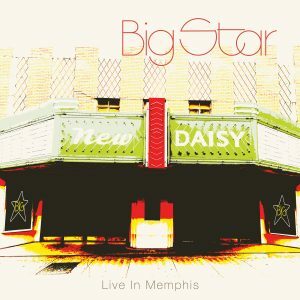 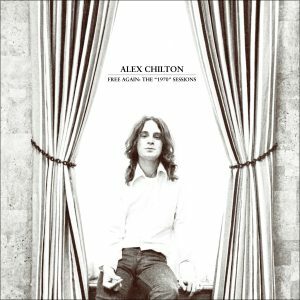 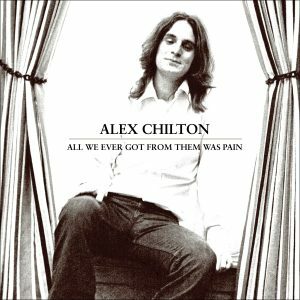 Coupled with the previously issued Alex Chilton compilation, Free Again: The “1970” Sessions, these two releases provide a look back into the evolution of Big Star. 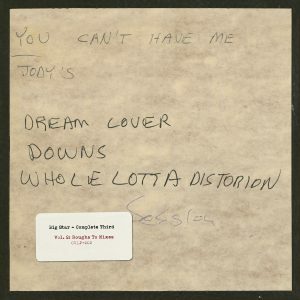 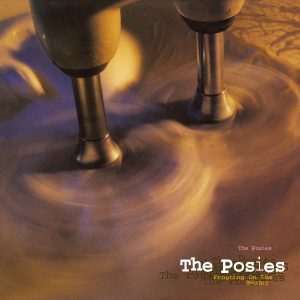 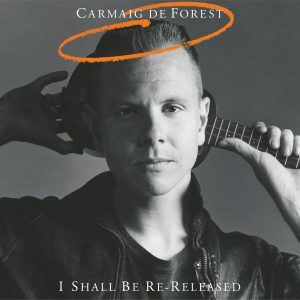 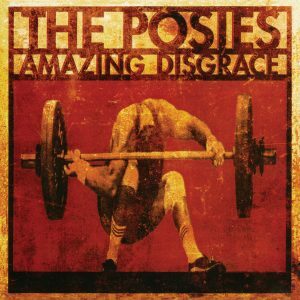 Featuring 6 previously unissued tracks, Looking Forward’s packaging also contains photos and liners from Grammy®-nominated writer (and set Producer) Alec Palao, as well as quotes from Bell’s bandmates (Jody Stephens, Terry Manning, Tom Eubanks, Steve Rhea) and collaborators (Alan Palmore, Ardent Studio’s John Fry), telling the story of how this true talent came to be, who he was, and what he means to us all. 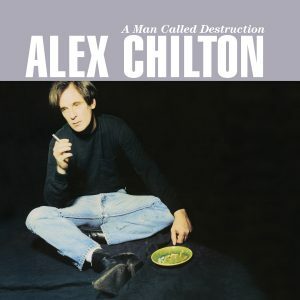 A talent we celebrate to this day. 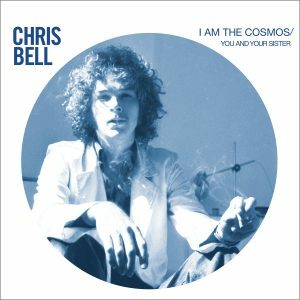 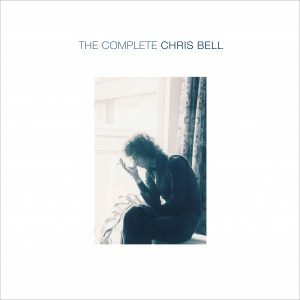 Chris Bell’s post-Big Star material will continue to unfold and be explored throughout 2017. 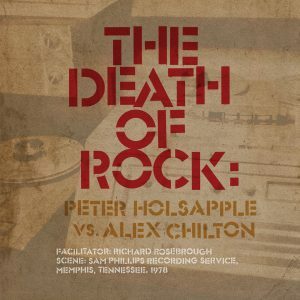 But, to truly understand the sounds that influenced so many, one only needs to be Looking Forward.